1.to save lives and reduce mortality. 2.to prevent continued deterioration of the condition. 3.to relieve pain,reduce accidental damage,reduce disability rate. 1.be bold calm,careful responsible,to distinguish priorities,adopt decisive implementation of the treatment method. 2.firstly treat the critically ill patients,re-treat mild patients; in the same patient,the first treatment of life,and then deal locally. 3.observe the scene environment to ensure the safety of oneself and wounded. 4.fully use of the site for the disposal of human and material resources to assist in first aid. 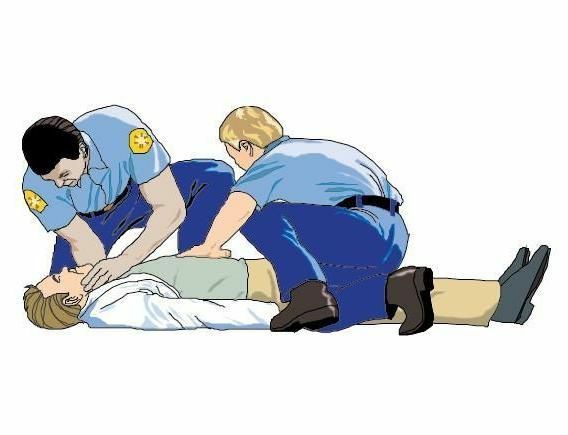 2.the patient most critical situation.Such as collapsed to the floor,chest pain,difficulty breathing,bleeding,etc.,pathogenic time,course,medicines use,past history and the incidence-related factors. 3.confirm the address of patient's home or the onset of the site,telephone and wait for the ambulance,the best choice obviously is at the place with the eye-catching signs. 4.if there are unexpected disasters,emergencies caused by group patients,explain the nature of the damage,such as poisoning,car accidents,drowning,electric shock,etc.,meanwhile state the number of injured,waiting place,the identity of the person that asking for help.